I am here to share with you my creation for CCC Digi Creations. The Theme is 'Happy Anything'. 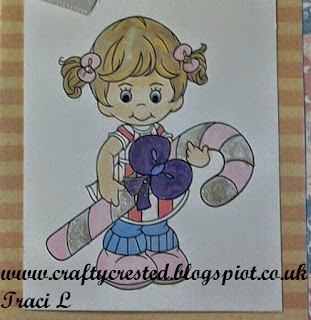 Why not come on over to the CCC Digi Creations challenge blog and join in the fun. Many thanks for stopping by to see me. If you would like to keep up to date with my makes why not become a follower of my blog, that would be very much appreciated. 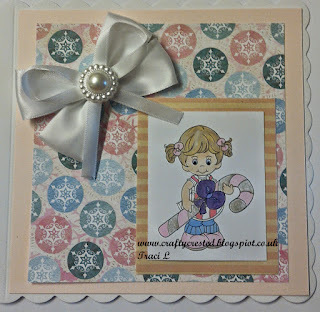 Great colouring of this image and a pretty card! What a adorable card!! 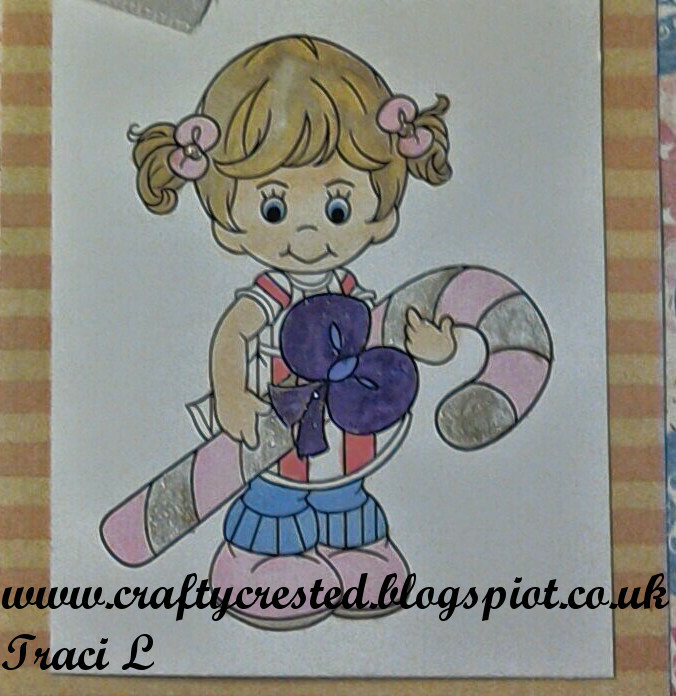 Thanks for joining us at “Simply Create Too”. Thank you for joining us at Sunny Day Crafting!